Sivakarthikeyan's Maiden Movie TN Rights Sold! 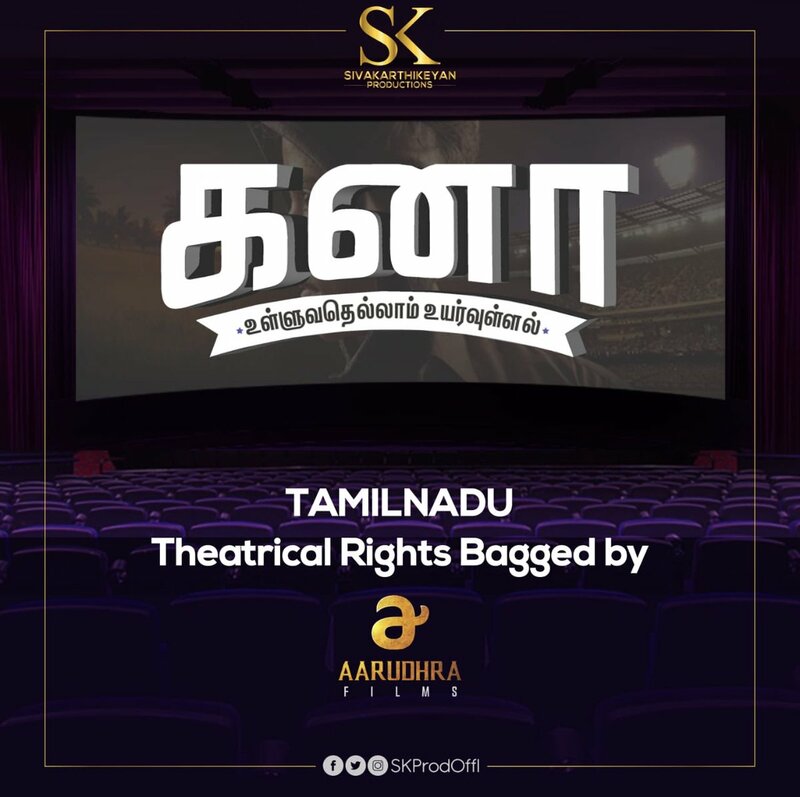 Kanaa directed by Arunraja Kamaraj deals with women’s cricket. Produced by the Remo star Sivakarthikeyan under his own banner. Films stars Sathyaraj and Aishwarya Rajesh in the lead roles. Film’s shooting is fully over and post-production work in going on. Yesterday (27th June) was Sivakarthikeyan’s late father’s birthday. On this auspicious day, he started shooting for his 14th film with director Ravikumar. 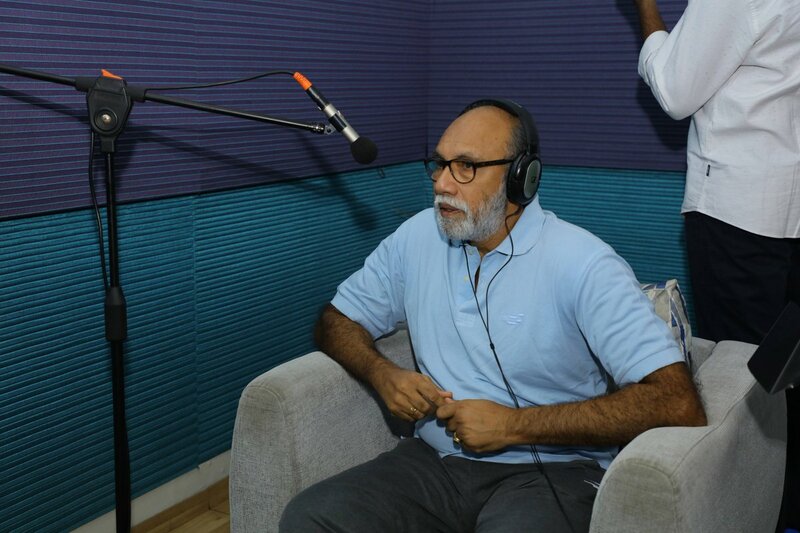 Also, his maiden production movie Kanaa dubbing was also began last evening with Sathyaraj sir behind the mic to work on his portions. Now the breaking update is that the Tamil Nadu theatrical rights have been bagged by Aarudhra Films. With the pending works being completed at quick speed, we can expect the movie to release soon.